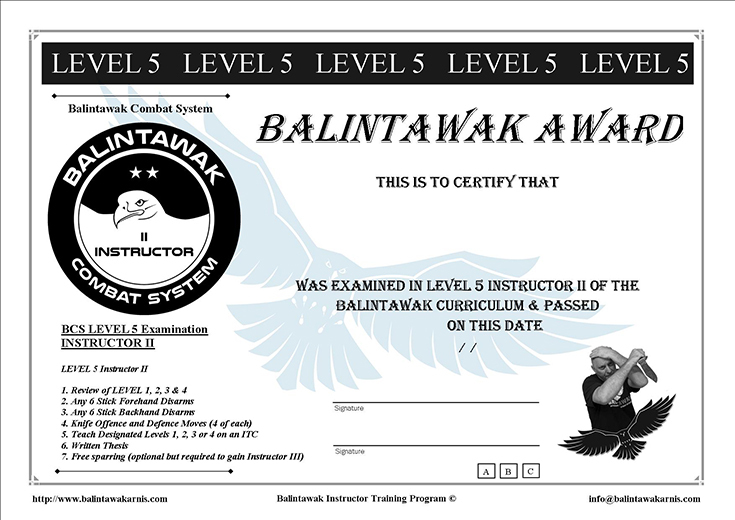 Richard is the founder and chief instructor for the International Balintawak Europe Group. He started training in martial arts at the age of 10, at age 16 after enlisting in the UK armed forces he soon found himself teaching others both military and civilian. He has travelled extensively providing seminars internationally in many parts of the world including UK, USA, Canada, U.A.E., Spain, Germany, Switzerland, Poland, Austria, Italy and others. He is passionate about what he teaches and how he teaches it. Always striving to improve himself and the teaching methodologies he uses to create a learning framework that is functional yet flexible and gives true meaning to the term "transferable/useable skills". 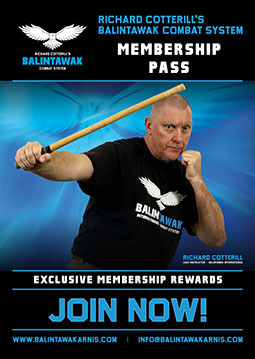 His aim is to create a mindset that involves combative movement and the practical application of that movement rather than a collection of techniques. Richard reminds his students that "Art means you as an individual not copying, copying (production line) with no level of self understanding or ability / knowledge of how to evolve yourself". Richard just acts as a guide, always humble to admit at over 50 years of age he has still not finished learning. In summary Richard's "bottom line" is as a coach you are judged by your results. "Importantly your students and instructors should always have influence on the way you evaluate and re-evaluate your approach". 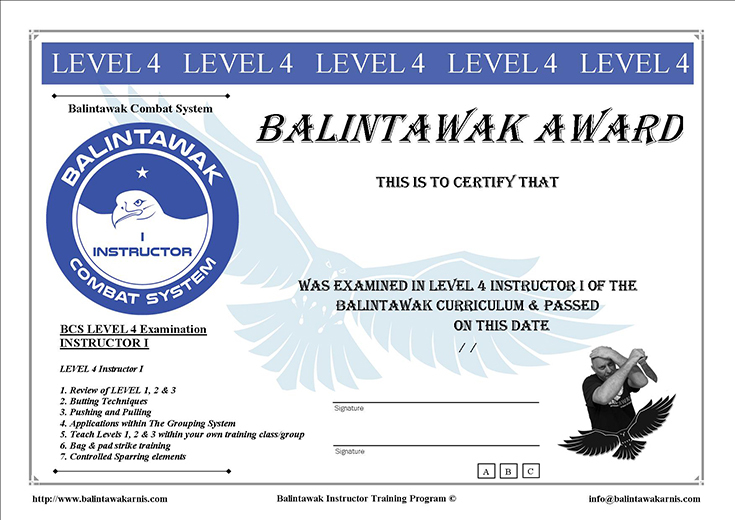 Richard is proud of the people that have helped in his own personal development, his teachers, friends and students, all have had an influence on his thought process, practical skills and direction throughout his 40 plus years in the martial arts. Family, friends and all of his instructors and students.